Quantity 1-10 : $152.00 per mat. Quantity 11-39 : $147.00 per mat. Quantity 40-99 : $144.50 per mat. Quantity 100+ : $142.00 per mat. 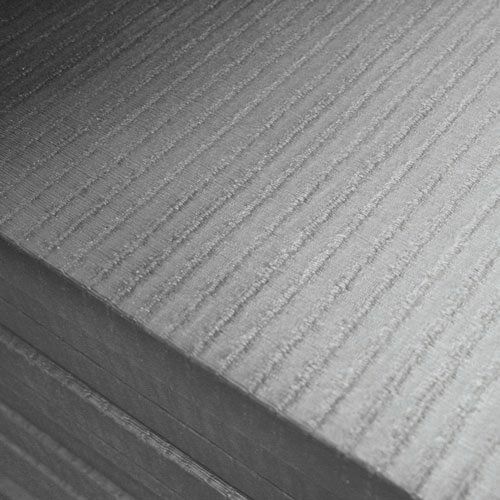 Tatami mats have a traditional tatami finish and are made of vinyl with an inner compressed sponge and anti skid bottom. 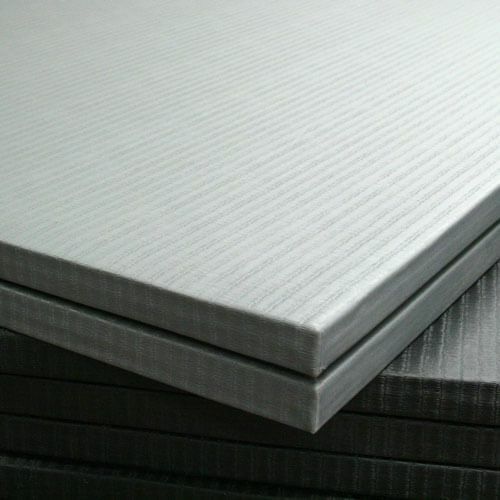 They are available in 40mm with density of 230kg/cbm and are 1m x 2m. 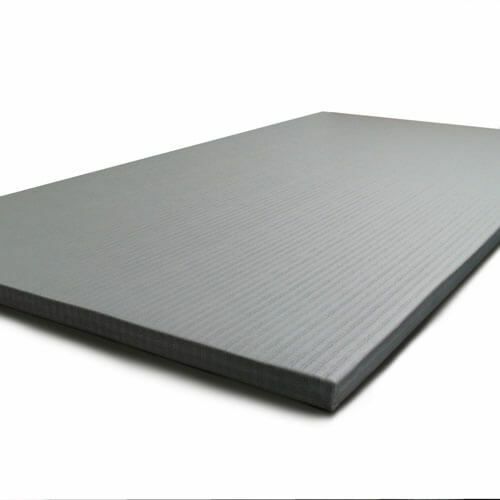 The Tatami mats can be special ordered as 1m x 1m if required.